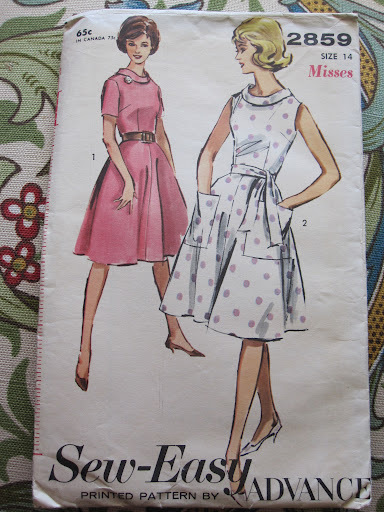 The mail has just arrived – very exciting my patterns I ordered from the US are finally here. Check them out – I can’t wait to start making them. Can anyone help me with the dates of any of them? Does not matter too much as I love each of the designs especially the one with the ruffles. 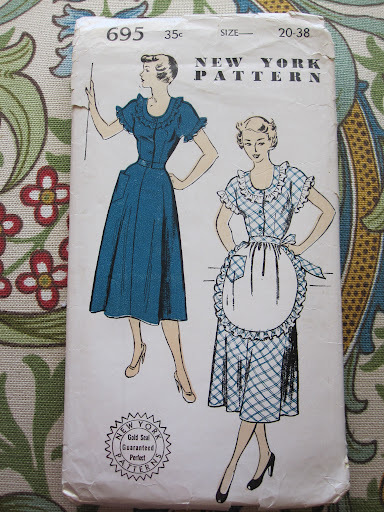 I will hopefully be able to post my versions of these patterns soon. 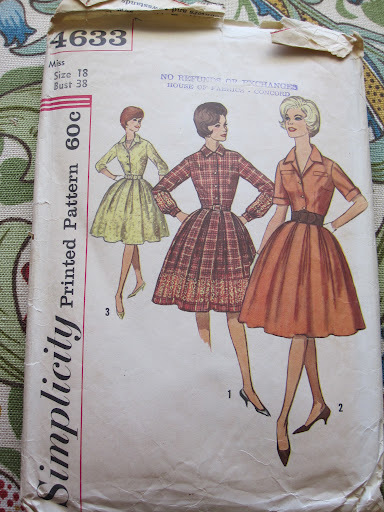 Right now I am working on a 1940s dress for the Sew Weekly Challenge and a button back top of my own design. Oh how pretty!!! I love all 3 of them.. Can't wait to see what you make with them.. Happy sewing.